This week, Scottie won the Jury Battle Back and returned to the game and the Big Brother house. In doing do, Scottie brought some controversial news from the jury house that has surprised and disappointed some of the houseguests. In talking to Haleigh, Scottie explained that the jury plans to vote as one and won’t support Tyler or Angela in the end no matter how well they play the game. They will award Kaycee the win over either of them. Tyler expressed his frustration once the news made its way to him. He thought such a jury pact ruins the game and that jurors should always vote for who they think is the best player. As the new HoH, Tyler has nominated Haleigh and Scottie for eviction. Yesterday, Kaycee won the Power of Veto and will likely support any Level Six strategy. The Veto Meeting is tomorrow. Big Brother airs Sundays and Wednesdays at 8 et/pt and Thursdays at 9 et/pt on Global. Watch Big Brother online the day after broadcast on GlobalTV.com/BigBrother or on the free Global Go app for iOS and Android. Watch the latest episodes of your favourite shows. 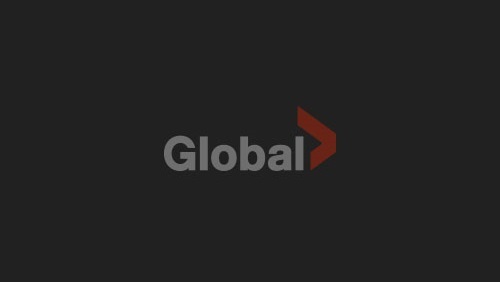 With Global TV App, you won’t miss a thing. See what’s new and watch the episodes everyone’s talking about. Plus get free access to exclusive content you won’t find anywhere else. Why isn’t my TV provider listed? I don't have cable. Can I watch Global shows without signing in?